Down The Road Beer Co. was founded on two pillars: tradition and innovation, and all of our beers strike a balance between the two concepts. 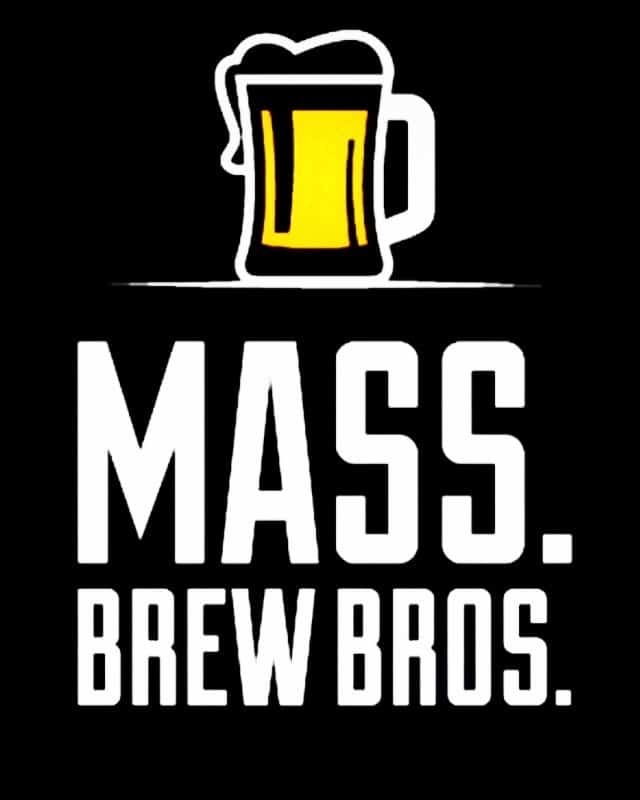 However, as we explore more unique flavor combinations through collaboration and customer feedback, our limited releases have been more heavily weighted toward innovation, and our newest brew is perhaps our most inspired to date. 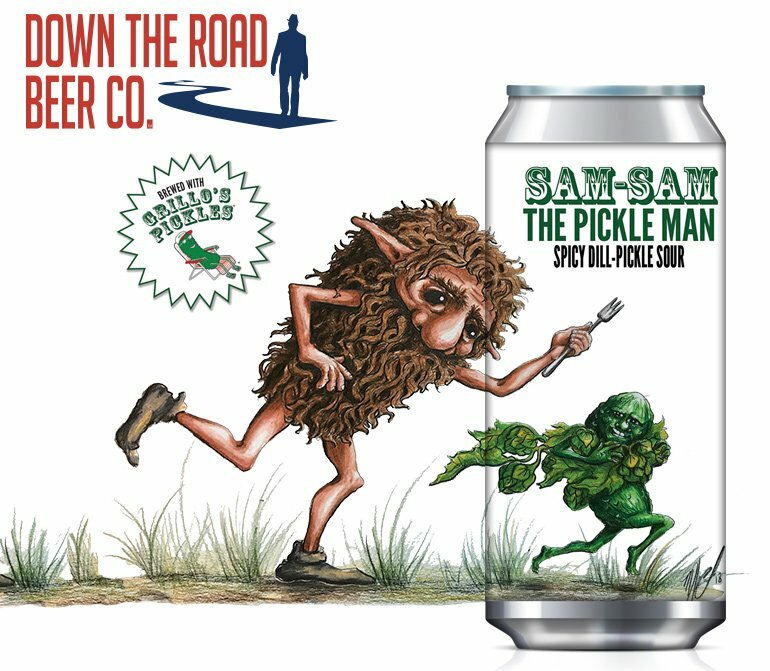 Introducing: Sam-Sam The Pickle Man, a spicy dill-pickle sour with real pickle brine, released in collaboration with Boston’s beloved ​Grillo’s Pickles​ – the now-prolific brand with humble roots in a modest pickle cart set up on the Boston Common. True pickle aficionados know that the brine is just as important as the cukes, inspiring some enlightened souls to drink that salty, spicy vinegar goodness directly from the jar. As more people develop a thirst for tart and acidic beverages, sour beer and pickleback shots have spiked in popularity. So why not create a deliciously acidic fusion of the two, spiced up with additional pickling spices? Sam-Sam The Pickle Man debuts exclusively at Boston Pickle Fair on Saturday, June 23, beginning at 11am. After the festival, visitors to Down The Road’s Everett taproom can try the beer on draft and purchase takeaway cans.